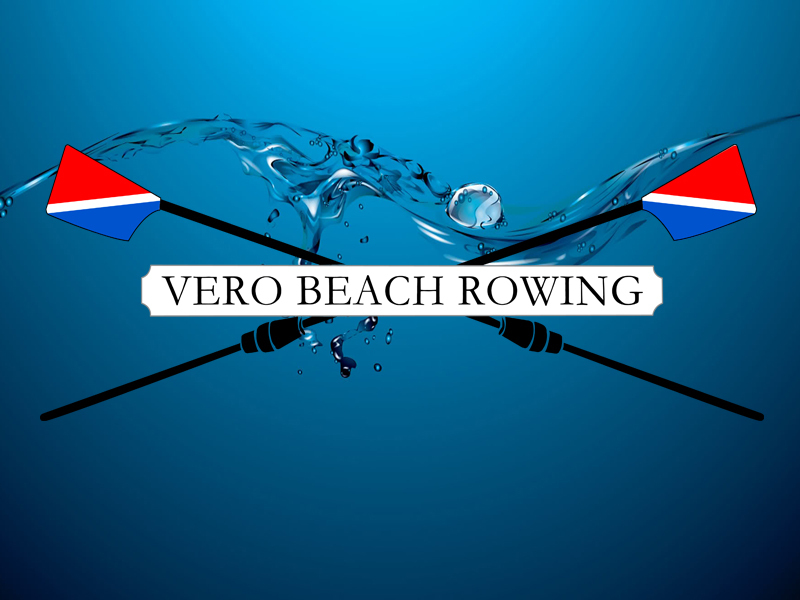 On Friday Dec. 11, at 4 p.m., 20 athletes from the Vero Beach High School rowing team embarked on a 24 hour erg-a-thon to shatter two world indoor rowing records and promote one of the fastest-growing and most physically demanding sports currently on the local high school scene. Lacrosse holds the title for two decades running, but rowing is catching up rapidly. It has exploded in popularity with established, award-winning programs at St. Edward’s, Sebastian River High, and now VBHS.